4th June 2003 Liverpool received news that it would be hosting City of Culture 2008. Since then our city has become one of the most visited cities in Europe for it’s culture, art and music. Our historic maritime history, beautiful buildings and musical legends have together brought people from far and wide to experience the most wonderful city in England (not only my opinion). Today, ten years later, details of the brand new Liverpool International Music Festival were revealed. The event is curated by the enthusiastic Yaw Owusu and will play host to diverse global acts with some of the biggest names in music. Liverpool International Music Festival, which replaces the Mathew Street Festival, will take place during the August bank holiday weekend. 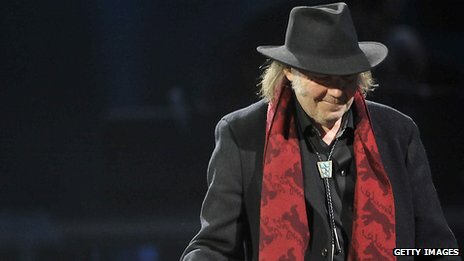 The event launches on 18 August with legendary Canadian singer-songwriter Neil Young at the city’s Echo Arena. As part of their farewell tour, JLS are set to appear at Pier Head with Little Mix, Eliza Doolittle and Union J. The Royal Liverpool Philharmonic Orchestra will play at Sefton Park, with internationally acclaimed opera singer Bryn Terfel singing over three nights at Liverpool Philharmonic Hall. Other events include Summercamp, featuring performances from Ghostpoet and Martha Wainwright, and the second Liverpool Music Awards. A legends of Liverpool event will be headlined by The Christians alongside Connie Lush and Deaf School. Mayor of Liverpool Joe Anderson said: “Our aim for this event was to bring something fresh and new to the city, and at the same time keep the very best elements of the Mathew Street Music Festival. I firmly believe we have surpassed all expectations.